New research from Yale University shows that novel antiviral therapies for hepatitis C could reduce the prevalence of the blood-borne infection by more than 80%. 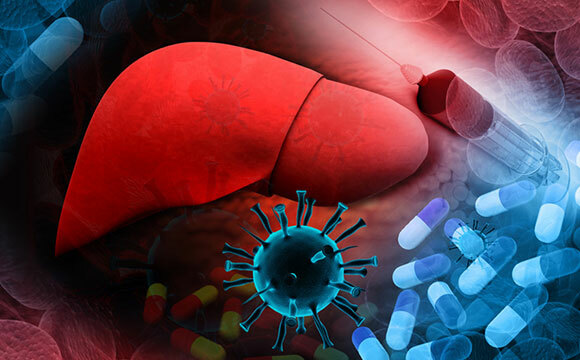 The finding raises the possibility of greatly reducing, and even eliminating, hepatitis C in the United States if enhanced screening and treatment efforts target high-risk populations. The study published online December 1 in Clinical Infectious Diseases. 1 Comment on "Yale Study Shows Enhanced Treatment for Hepatitis C Could Cut Prevalence by 80%"